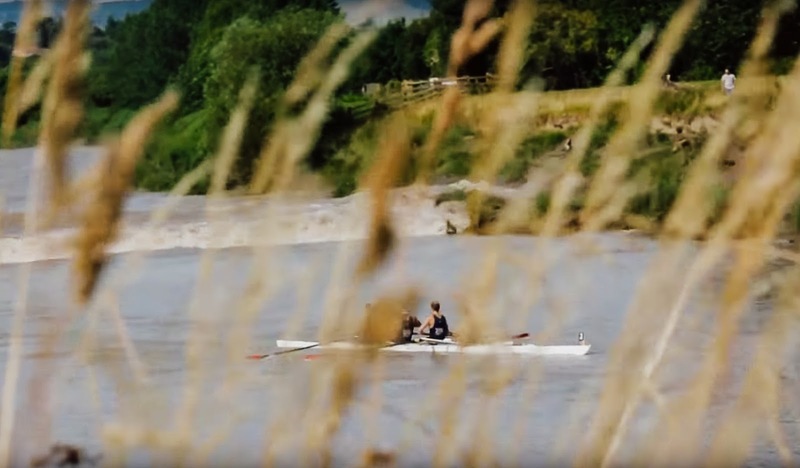 Eight rowing teams from across the world set off 3km west of Minsterworth in Gloucestershire, attempting to outrow the world renowned Severn Bore. The eight teams had a 280 metre head start on the bore, which equates to between a 45 second and 1minute head start. After 13 minutes and 42 seconds of intense and physical effort, Oxford Brookes University eventually emerged victorious before being caught by the bore at the 4.5km mark. 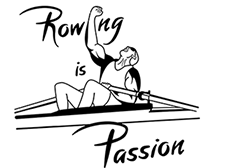 The British crew beat the Swiss team, Seeclub Zurich, by 1 minute - closely followed in third place by the crew from the Thames Rowing Club. Despite an average speed of 17kmph all the teams were caught by the Severn Bore which reached speeds of up to 28kmph in the final kilometre of the race.